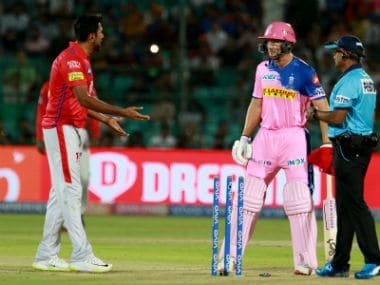 Mumbai: Former England captain Kevin Pietersen says senior India off-spinner Ravichandran Ashwin will not be talked about favourably by many people for his controversial 'Mankading' dismissal in an IPL match. 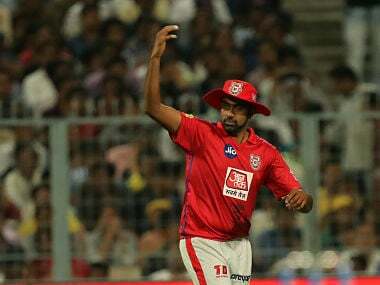 In a first in 12 editions of the IPL, Ashwin ran out a rampaging Buttler, who was at the non-strikers' end, during his delivery stride in the 13th over, an action popularly known as 'Mankading'. 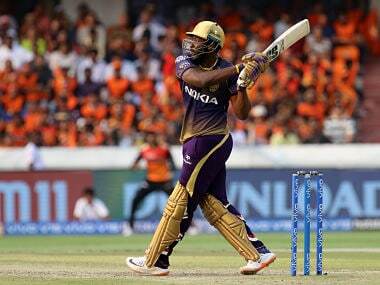 "I don't see many talking favourably about what happened, leaving it up to him and leaving it up to the individual. 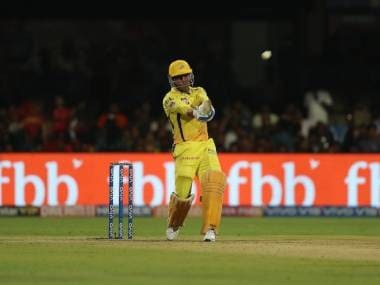 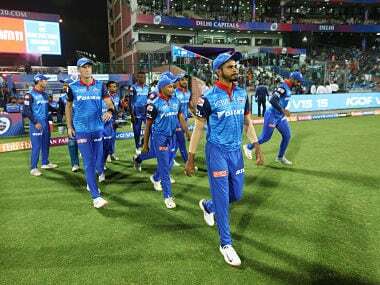 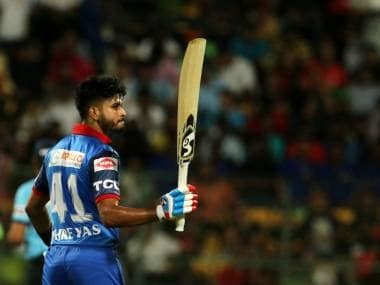 He (Ashiwn) is always going to be liable with it now because it is such a big topic and it is going to be talked about for a long time," Pietersen said on the Star Sports Select Dugout show. 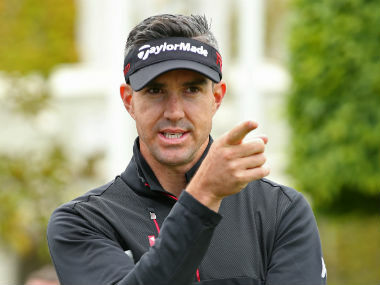 "I'll put it this way, I don't want to be that player, that was talked about in that circumstances," said the 38-year-old Pietersen.